Looking For A Professional Short Pump Painting Contractor? If you want to make changes to your property, now is the time to start some projects. One of the best ways to update a home is to repaint the interior and exterior. A painting project can be extensive. Every surface needs to be properly prepared before the paint application. You'll need the right materials and colors. Any mistake will show when the painting has been finished. 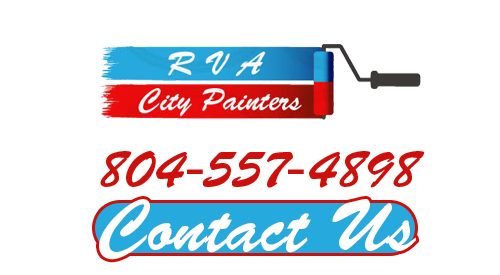 RVA City Painters is here to help you every step of the way. Our Short Pump painting contractors take pride in their work. You're in for a treat when you contact RVA City Painters because you'll have a competitive quote with high-quality work and beautiful results. Let us show you what a difference hiring a professional company like ours can do for your property! If you have a Short Pump home that is getting a little run down looking, repainting the interior will make it beautiful again. Some homeowners paint the walls a new color just because they want a change. Interior painting is not only the best way to make a change, it's the best way to keep the drywall and wood protected. If you're ready to choose a new color scheme, call RVA City Painters. Sometimes the old caulk is so bad it has to be removed before new sealant can be applied. This is a lot of work if you don't have the tools or skill. We can make it easy on you. Call us for a competitive estimate today. Our Short Pump painting pros tackle this kind of work every day. And, we're really good at it. We would love to help!